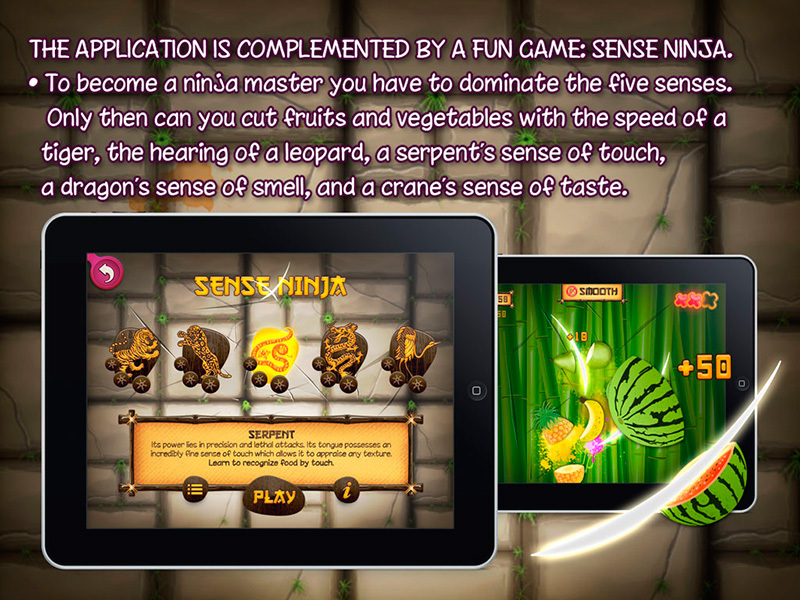 “Experience Life” is a complete educational application about the vital role of the relationship of man. This app is awesome! 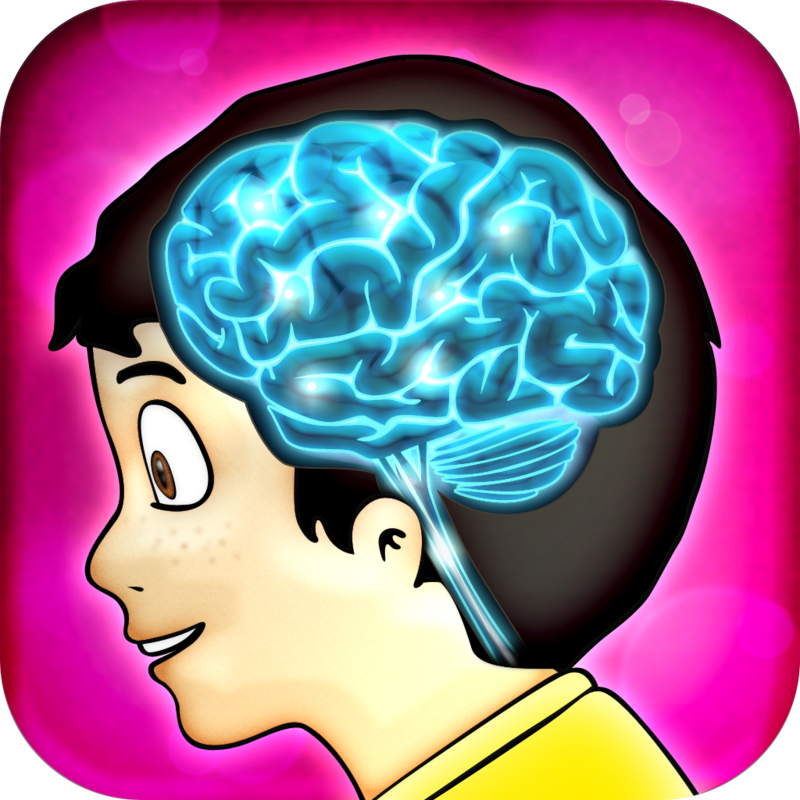 There is very good interactive element to this app with a range of learning styles catered for. A range of activities and simple to use interface makes this book very accessible to all learners and a range of ages and makes the learning and enjoyable experience. Visually excellent and very accurate science pitched at the correct level to match the literacy abilities of the user. A great focus on scientific literacy throughout linked to visual stimuli and diagrams. A superb resource for students to use during lessons, at home or for independent study. A really enjoyable app to use and learn with that is well worth the money. Posted on May 5, 2014, in Apps, General, Science Apps. Bookmark the permalink. Leave a comment.